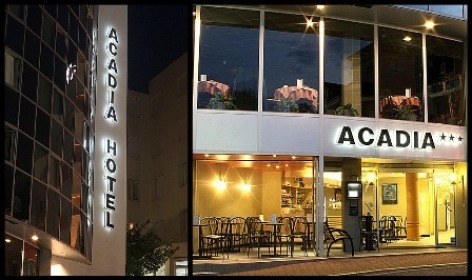 The Hotel Acadia, located 150 meters from the Sanctuary, offers 82 air-conditioned rooms. Two lifts in front of the hotel provide easy access to the Grotto. 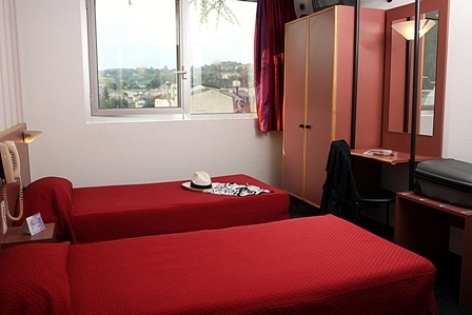 Our rooms are set up to accommodate 1 to 4 people, some are adapted to customers with reduced mobility. 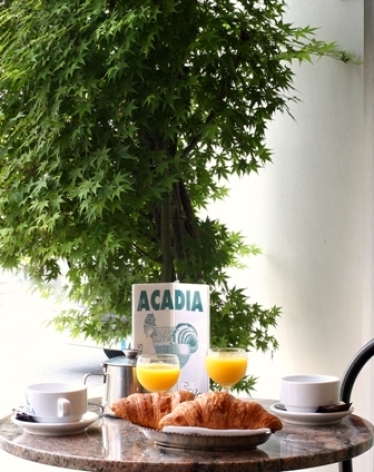 Our traditional and gourmet cuisine is adapted to our international clients. We can also adapt our meals to special dietary requirements and special hours for hospital staff. A bar, a shop, lounges and a panoramic terrace with a sweeping view of the Pyrenees and the fortified castle. Free Wi-Fi access. A garage is available for guests, and a free car park for coaches and cars is 100 meters away.